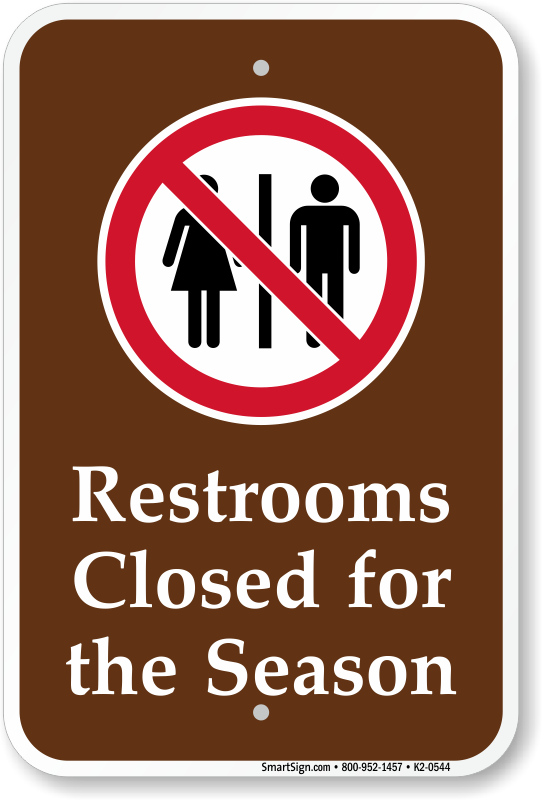 It's nice to have a real bathroom, even in the park. 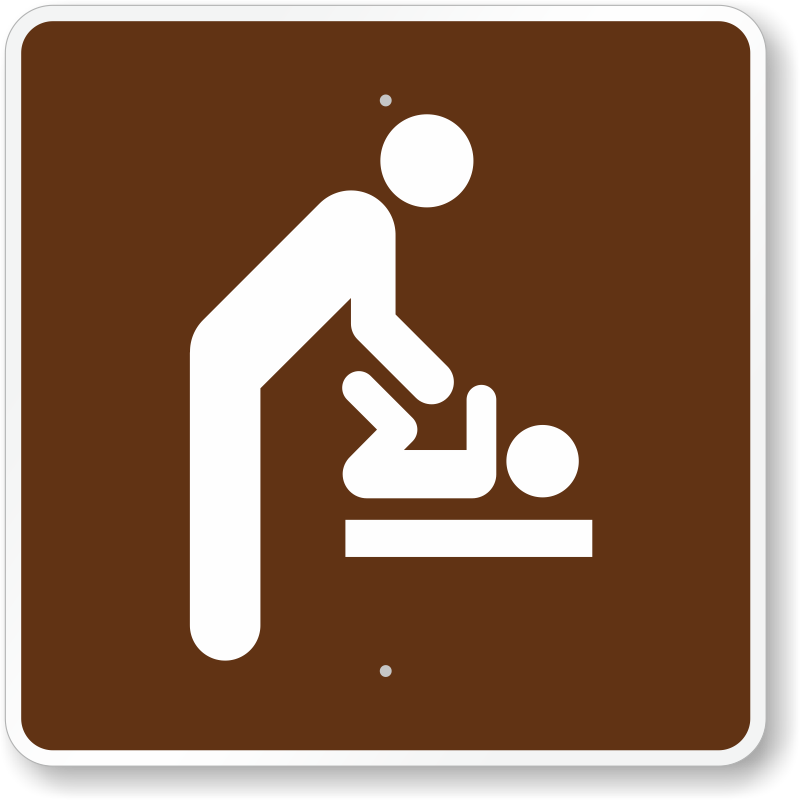 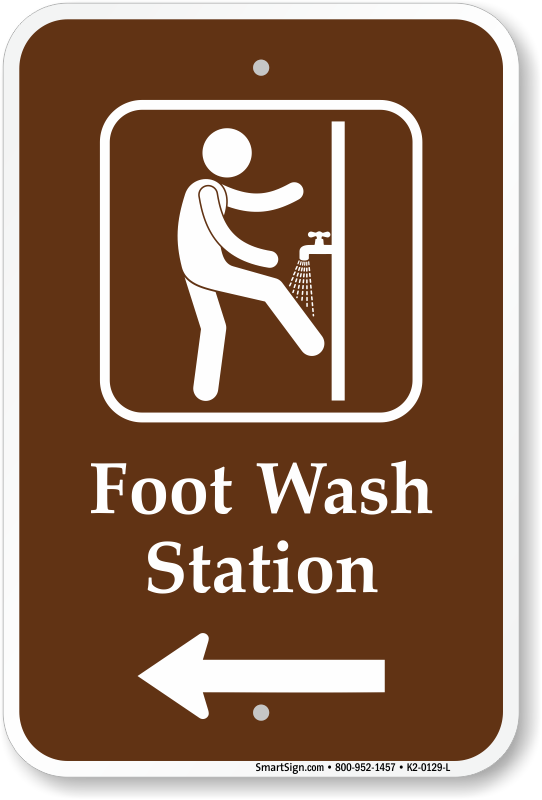 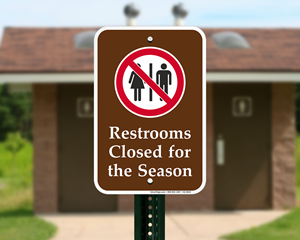 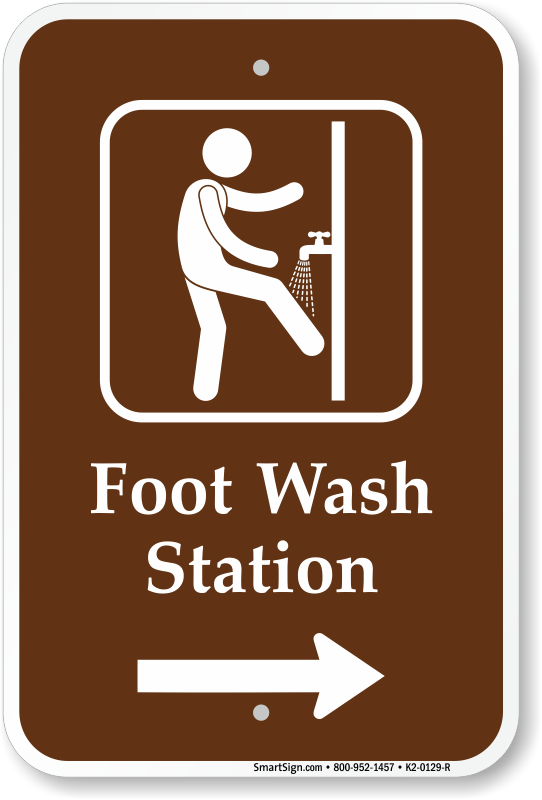 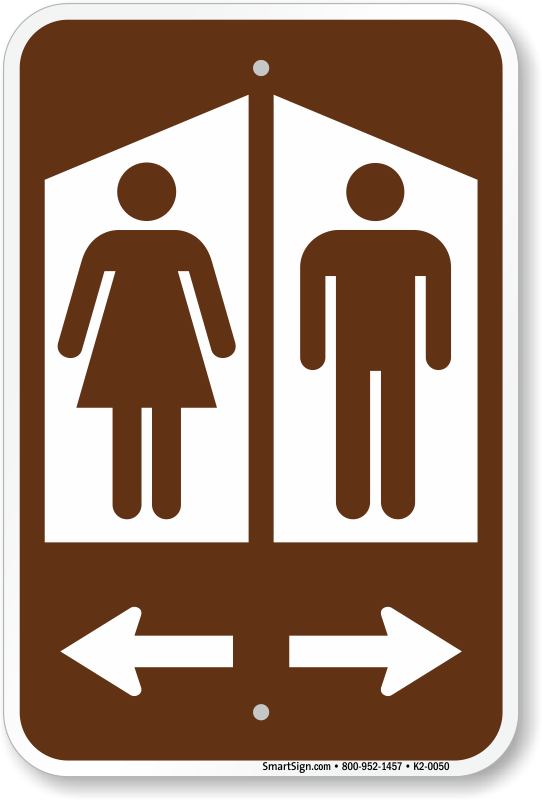 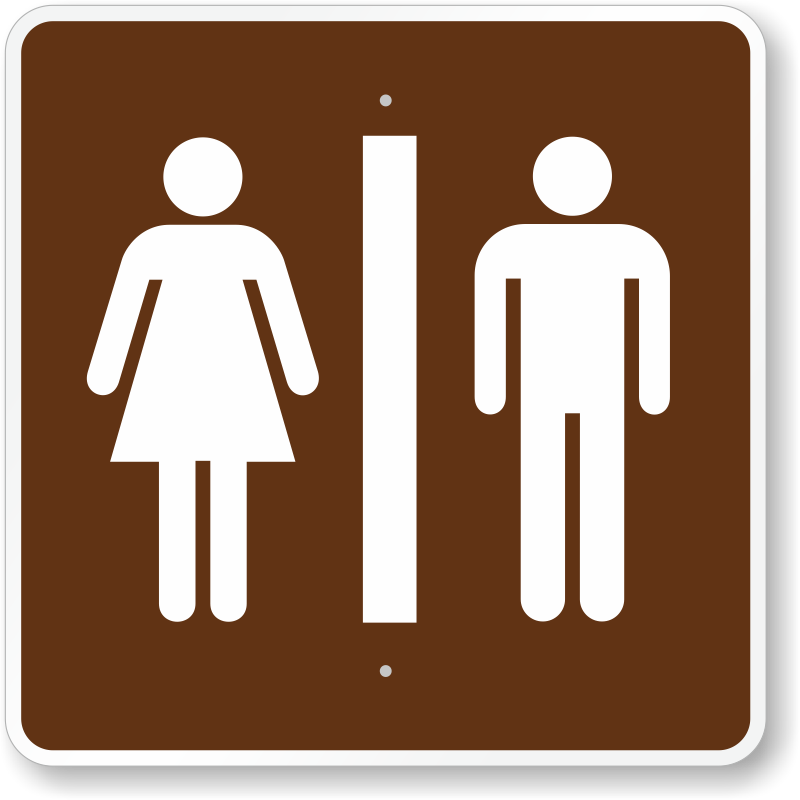 Bathroom symbols are great for campgrounds, parks, beaches, and more. 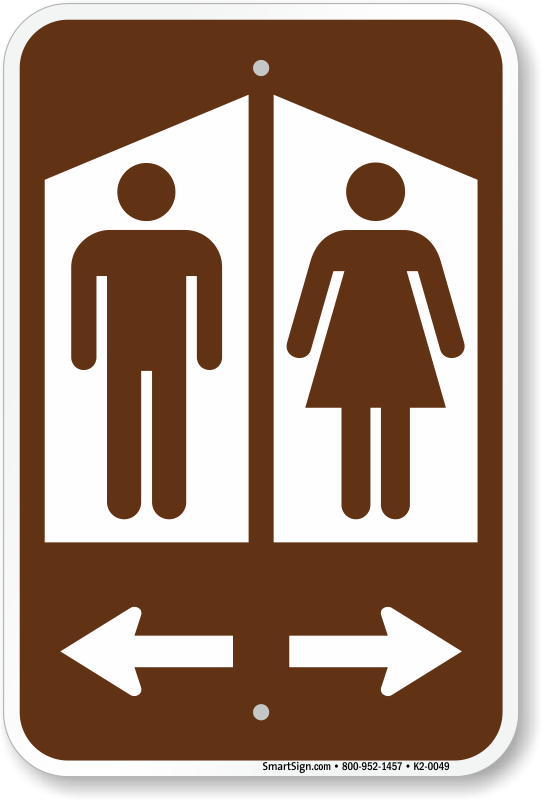 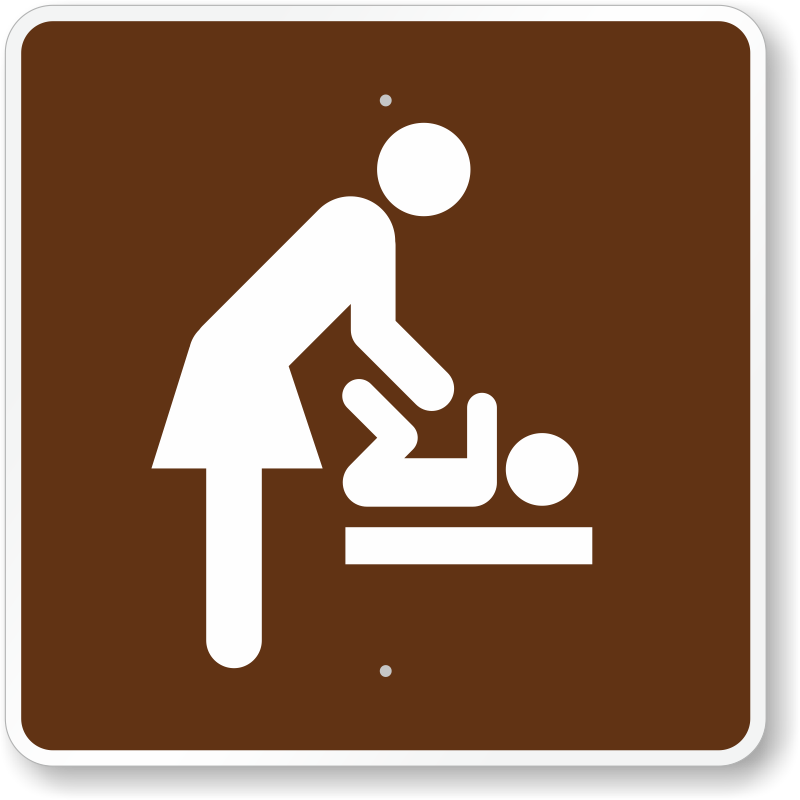 • With a neat design, even Bathroom signs can fit in. 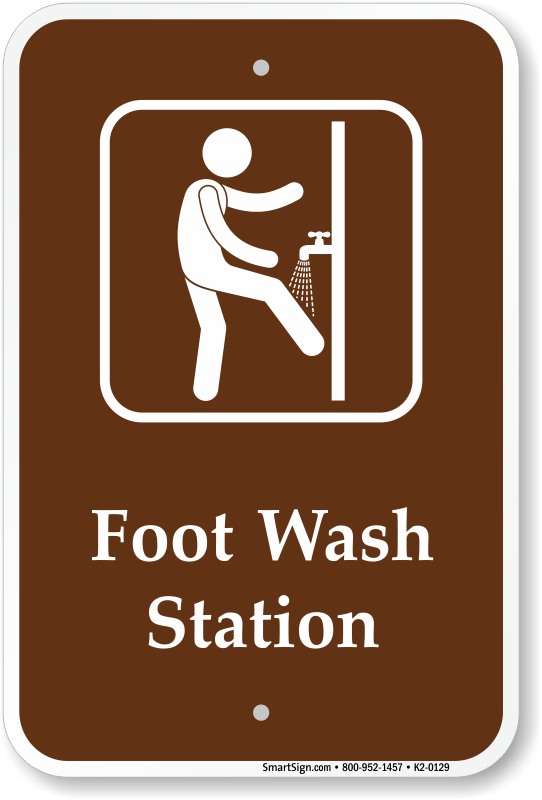 • Made from tough professional grade aluminum to last for years. 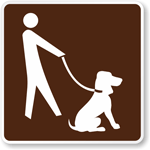 • Hover your mouse over a sign for more product information.